We offer a replacement windows and doors service. 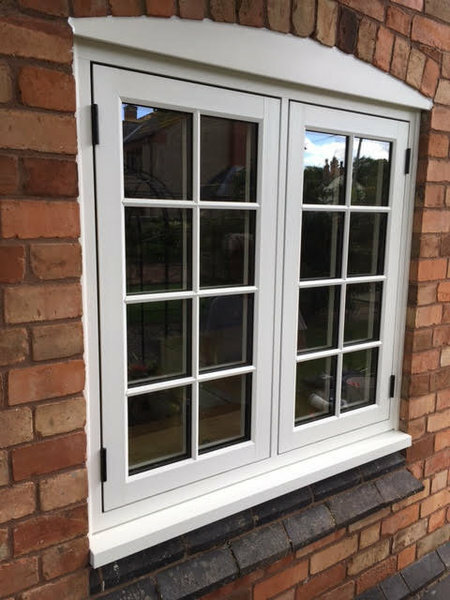 You can choose from Aluminium, UPVC, sash windows and flush casement Residence 9 with a large choice of colours. We provide many alternative options to timber and UPVC. 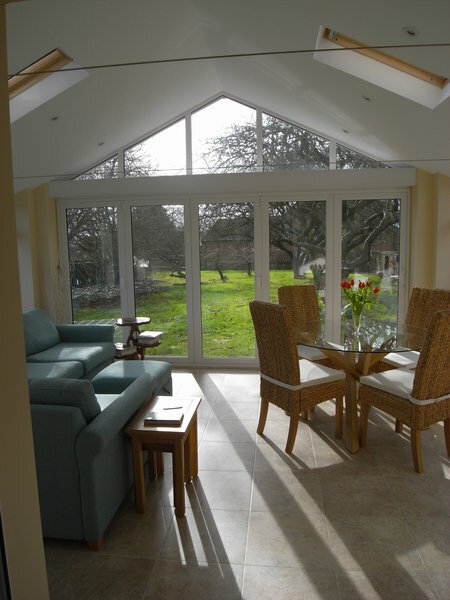 We specialise in converting conservatories into single storey rooms that can be used all year round. 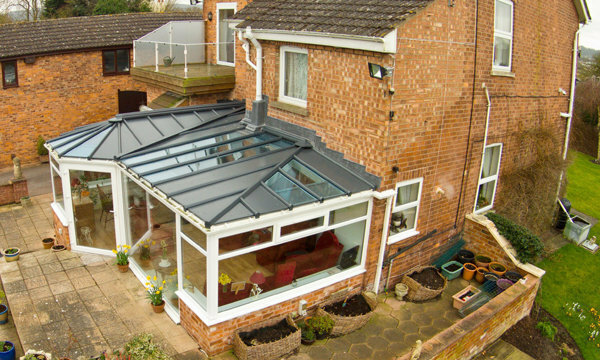 We offer a choice of roof’s including the light weight tiled Supalite roof, the contemporary LivinROOF from Ultraframe and part tiled/part glass options too. We build single storey extensions and full Orangery's and we deal with building regulations and planning. For front and back doors we install composite, aluminium and UPVC doors. For larger doors leading out of living areas, we offer patio sliding doors, french doors and bi-folding doors. There is a multitude of configurations for these options, which we can go through with you in detail. We replace fascia's, soffits and guttering in UPVC with total replacement of the old timbers. Team of two men - arrived on time, worked cleanly, protected my wooden floor, professional, courteous and finished on time. Left no mess. The whole process was calm, efficient and free of pressure. A superb job done by fitters Chris and Neil. Expectations surpassed!! Right from the start everyone I dealt with or spoke to at Fox Windows & Doors were lovely. No hesitation in praising and recommending them to others. Thank you. Fitter arrived promptly as arranged very polite and was well prepared for the job. Fitted the new door without any hassle. Every tradesman working for a professional company. A good level of service. Done to a high standard. Giving me exactly what the finish and detail I wanted. Couldn't of asked for any more from them. Thank you. Had complete new Windows on front of the house and new porch Windows and door. Terry and Steve turned up 8am each morning and worked all day in the stifling heat with hardly any breaks. Did a fantastic job, cleaned up excellently and didn't rush anything. Originally planned for 3 days but took an extra half a day just to make sure it was finished to their and my satisfaction! Would definitely recommend Fox Windows & doors without hesitation. Fox Windows met the great and excellent service, more so than I could have imagined. I would have no hesitation in recommending them! I had new upvc windows and a composite door to the front of the house. The fitters were polite and friendly and made a fantastic job and cleaned up when the job was finished. After sales customer care has been amazing too. Can't wait to get the back done now! Thanks Fox Windows! 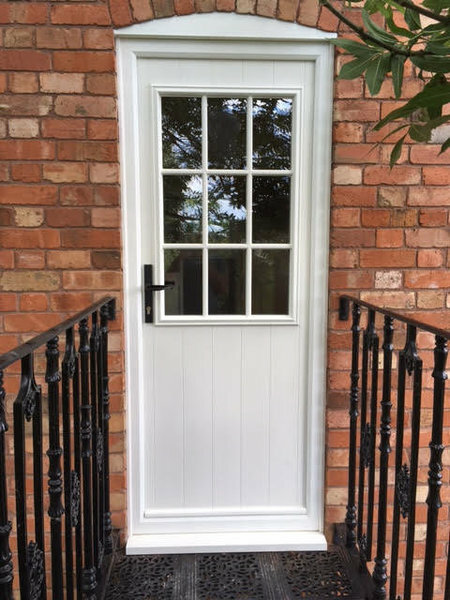 Very pleased with the composite porch door - from the initial quote to the fitting. Helpful in finding alternative supplier able to manufacture arched top composite door. Excellent company offering a good range of products from top end suppliers which allows a greater choice. They took great pride in both the customer experience and standard of work - we would not hesitate to use them again!